Whether you work a 9-to-5 job or you run your own business, there's one thing we can all agree on—hopping on a boat to visit a beautiful island is the best way to escape city life. For model, actress and host Sam Pinto, however, the ocassional getaway wasn't enough. She decided to take it a step further by transforming her home into a tropical paradise. Aside from being passionate about laidback living, she also has a knack for styling and working on DIY projects—in fact, Sam handpainted some of the accent pieces in her home when she needed a couple of metallic pieces to liven up her vignette of prints. Dress up your couch in different colors and textures that will remind you of paradise. The perfect combo? 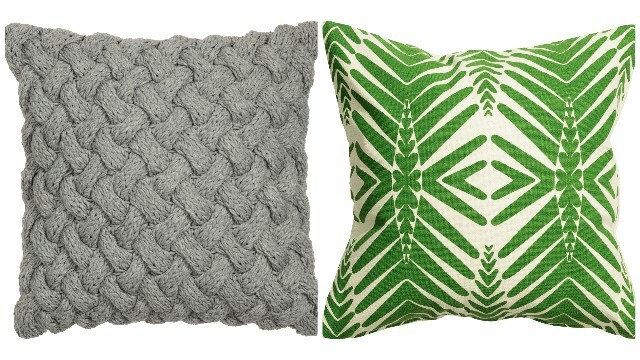 Knitted pieces and tropical-printed cushions from H&M Home. There are no design rules that say you can't use outdoor furniture in your main living space. To give your entertainment area a more lounge-like vibe, consider repurposing a daybed into a couch. 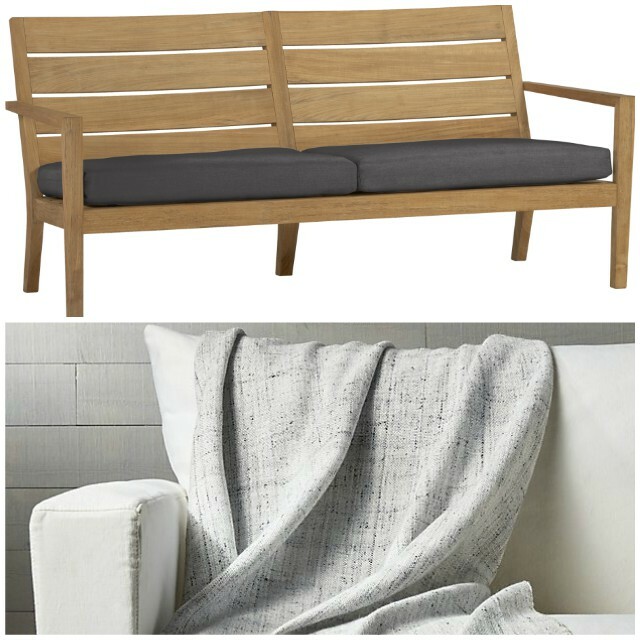 Complete the look with a neutral-colored throw. No living room is complete without interesting decor pieces! 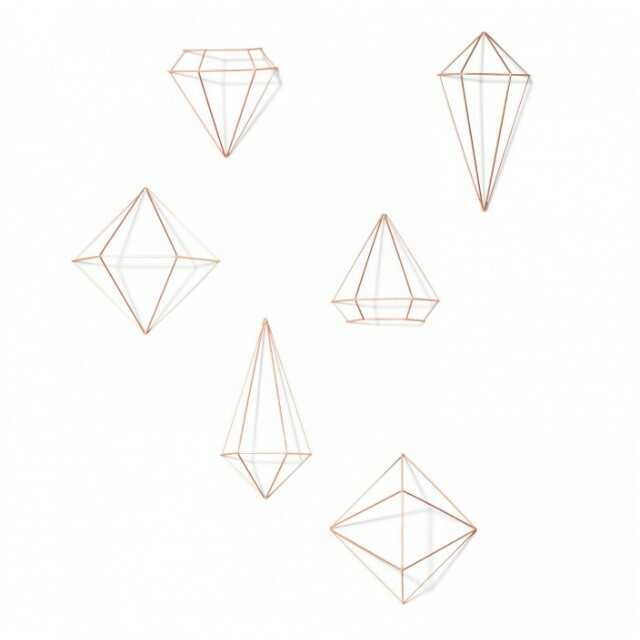 Add personality and character into your space by hanging a few himmelli sculptures around the room.